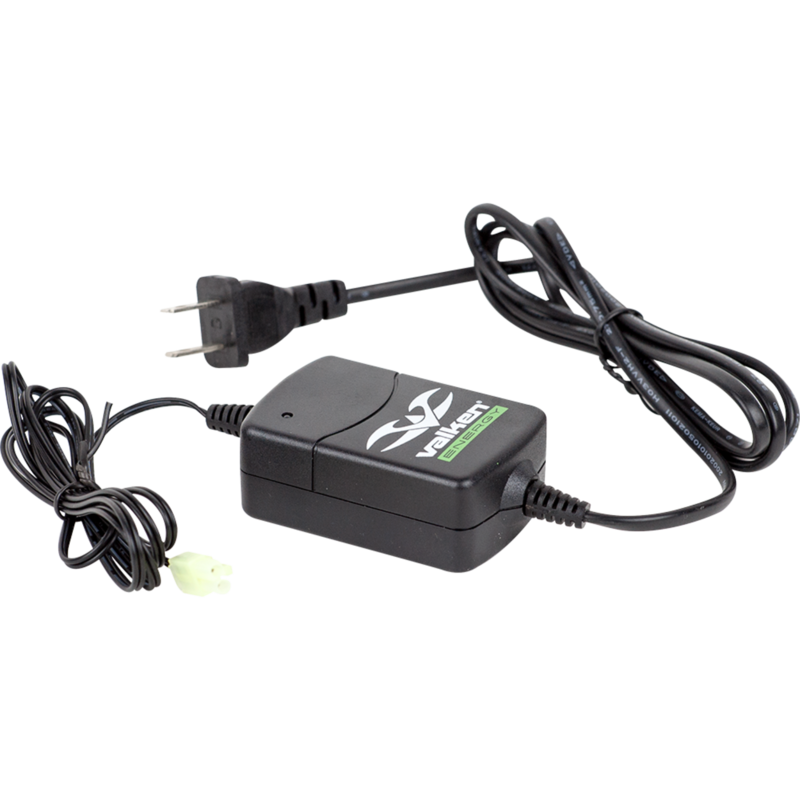 Our NiMh Smart Battery is a simple, straight forward, and easy to use charger for all your NiMh and NiCd airsoft batteries. The user just simply plugs the battery in and the charger does the rest. This is a must have item for any player starting out, and they also make great combo kits for gun and player packages.